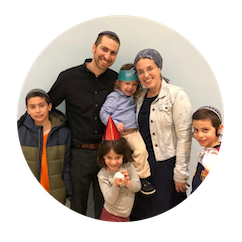 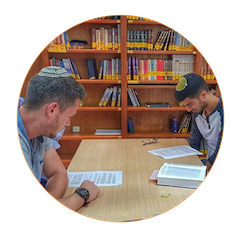 The Beit Midrash Kehilati is a model generally employing one couple to serve as shlichim, without accompanying Bachurim. 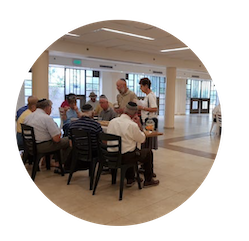 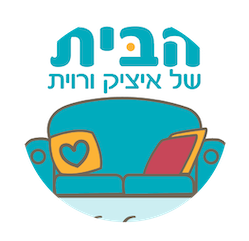 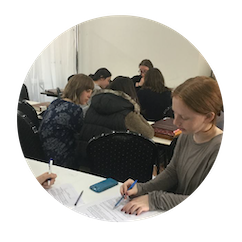 Nestled in the heart of the Baka neighborhood of Jerusalem, in the Bet Midrash of Nitzanim synagogue we are proud to run a weekly English learning program. 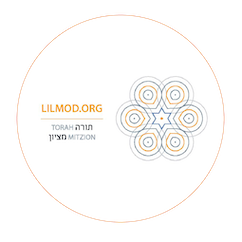 Lilmod is an online, interactive Beit Midrash that allows students from all around the world to listen to, and participate in high-level shiurim in German, Russian and French.